In this game we will have to help this singular ninja to fulfill his revenge against the opponents who are looking for him. 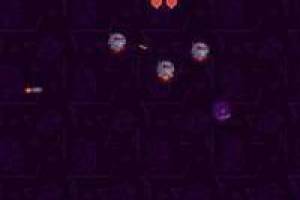 You will have to use the left and right arrows of the directional cursor to move and dodge the shots of your enemies. In addition, you will have to dodge the missiles that throw you and the other obstacles that can make you lose one of your lives. 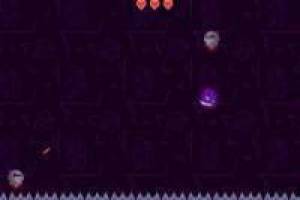 Be careful if there are spikes on any part of the screen, you will have to avoid getting there unless you want to take lives. In each level you will have three lives and you will surpass it if you manage to kill all your enemies before losing them. Do not wait any longer to carry out the revenge of the ninja. 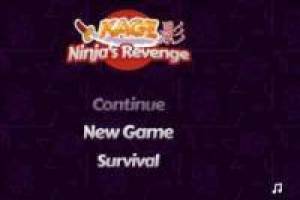 Enjoy the game Ninja's Revenge, it's free, it's one of our ninjas games we've selected.